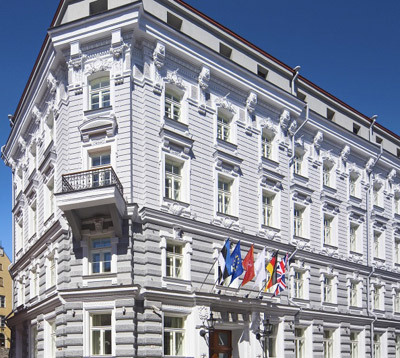 Historic Hotels of Europe (HHE) is the European-level umbrella organisation of 21 national promoters of finer hotels that have maintained their historic character. 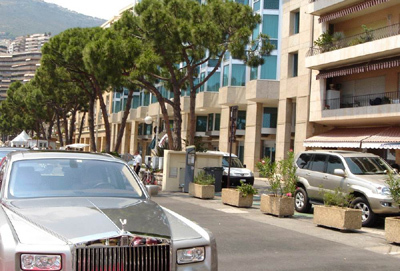 Consequently, more than 600 châteaux, manors, convents, palaces, monasteries, farms, townhouses, villas, post-houses and family-owned residences are part of the HHE. 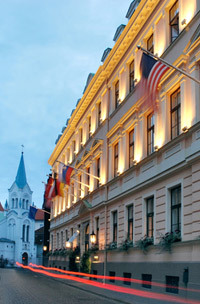 Co-operating on marketing strategy, the member hotels display the emblem of Historic Hotels of Europe on their buildings. 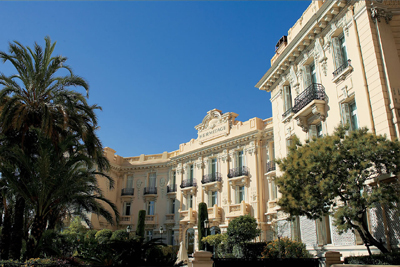 Palace Distinction – one step higher than five stars – by Atout France, the French Agency for Tourism Development. 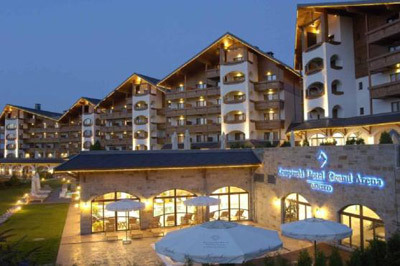 Kempinski Hotel Zografski - "A City within the City!" 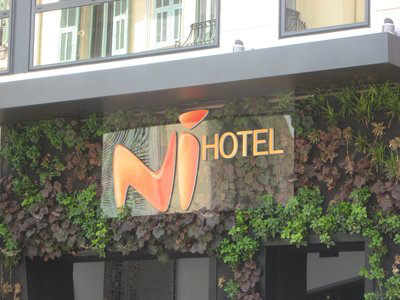 ATLANTIC HOTEL SLH. At Le Mont de la Pulente, St. Brelade. Longueville Manor R&C. At St. Saviour. 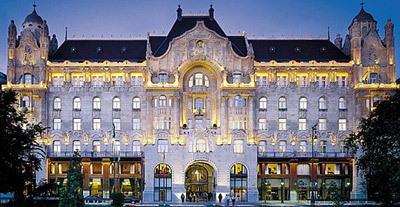 THE PUCIC PALACE - 5 star boutique hotel. 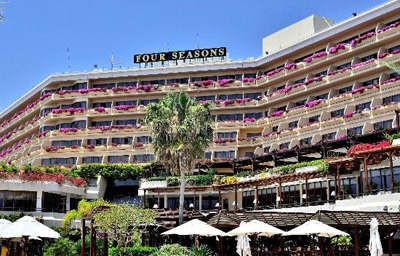 FOUR SEASONS - luxury 5 star hotel resort. SNOW VILLAGE - each year in late November, about one thousand truck loads of snow are used to create the Snow Village. 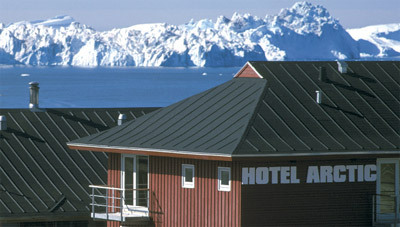 HOTEL ARCTIC - "The world’s most northerly 4 star hotel with a 5 star conference center." 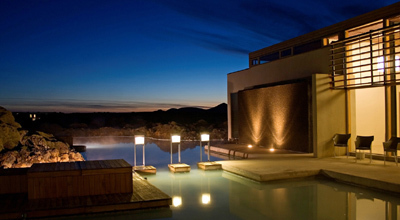 Polar Lodge - near the Arctic Circle. 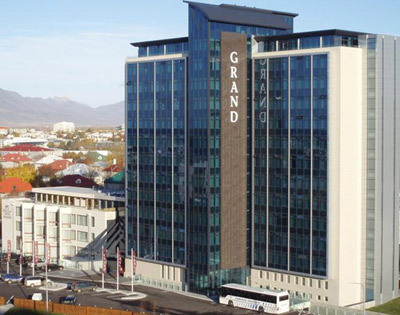 HOTEL HANS EGEDE - "The four star conference hotel in the capital." 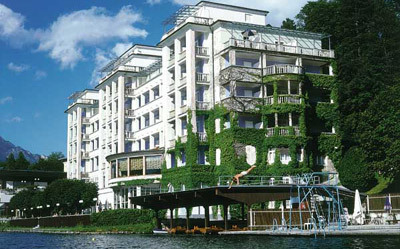 ION Luxury Adventure Hotel - "Where everything meets nothing." 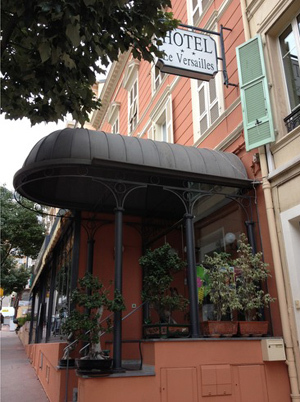 La Gaichel **** R&C Maison 5. 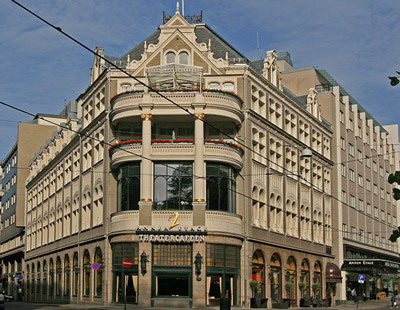 MeliÁ **** 1 Park Dräi Eechelen. 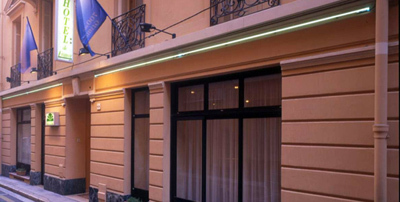 Sofitel Europe ***** 4, rue du Fort Niedergrunewald, Quartier Européen Nord. 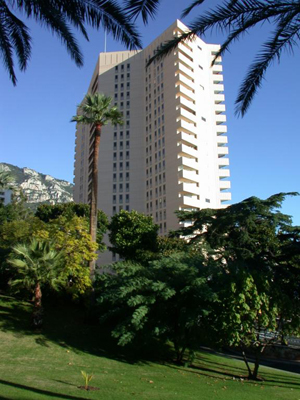 Le Place d'Armes ***** 18 Place d'Armes. 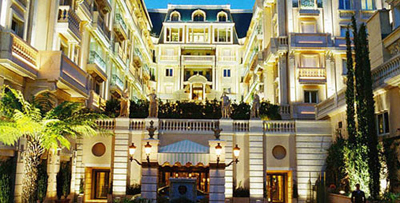 LE ROYAL ***** LHW 12 Boulevard Royal. 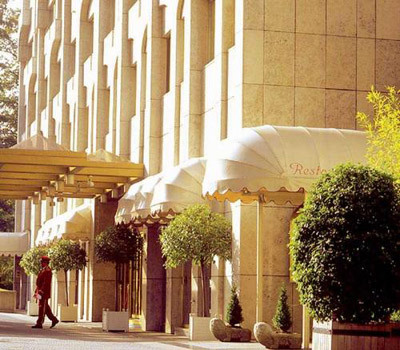 SOFITEL LE GRAND DUCAL ***** 40 Boulevard d'Avranches. 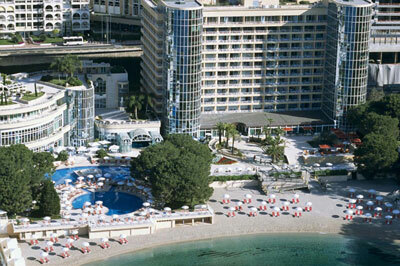 Europa Hotel - four-star hotel with 272 bedrooms, including 92 executive suites. 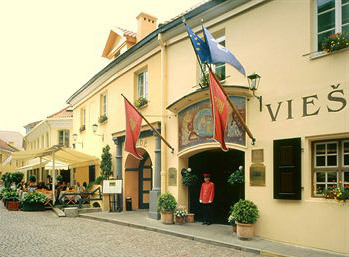 It has hosted presidents, prime ministers and celebrities, including President Bill Clinton during his visits to Belfast in 1995 and 1998. 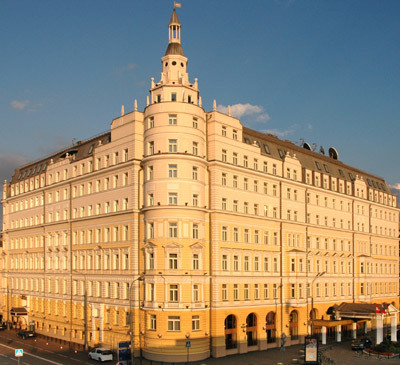 It is known as the "most bombed hotel in Europe" and the "most bombed hotel in the world" after having suffered 28 bomb attacks during 'The Troubles'. 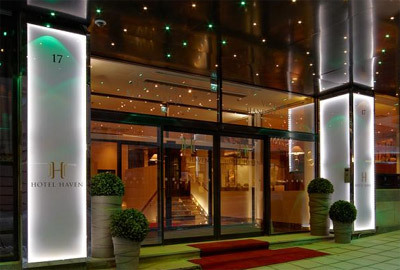 Malmaison - Boutique Hotel: 34-38 Victoria Street. 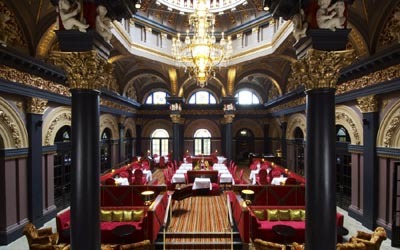 THE MERCHANT HOTEL - In July 2009, Merchant Hotel won the "World's Best Hotel Bar" competition. 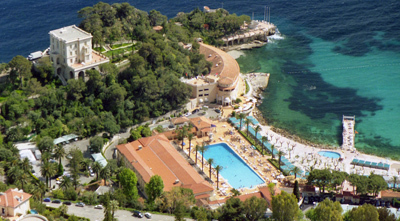 Beech Hill Country House Hotel - privately owned 18th century country house which boasts excellent cuisine. 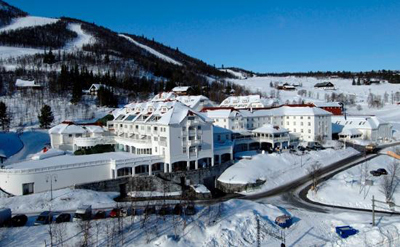 SORRISNIVA: IGLOO HOTEL - "The Igloo Hotel is the only one of its kind." 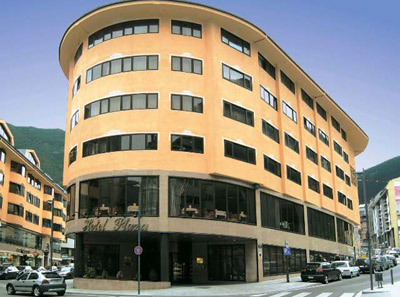 DR. HOLMS HOTEL - since 1909. 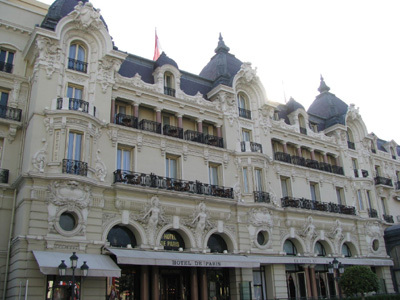 They even have their own hotel ghost, the Grey Lady (1926). 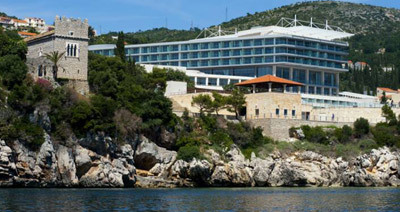 The Thief - six-star luxury design hotel. 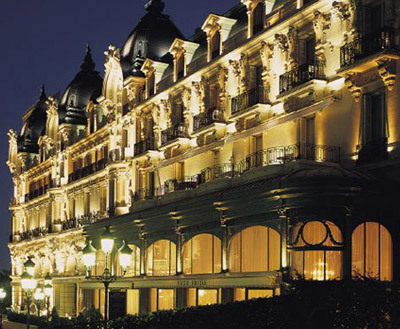 HOTEL METROPOL - "Living with art." 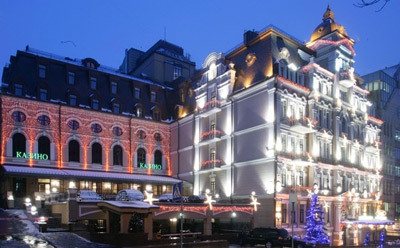 HOTEL ASTORIA LHW. 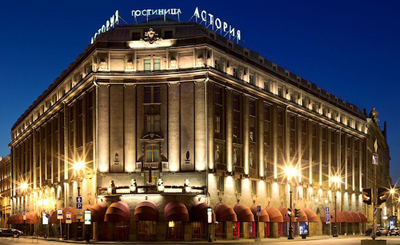 Five-star hotel in Saint Petersburg, Russia that first opened in December 1912. 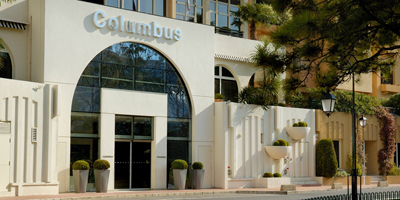 Awarded Readers' Choice Awards 2014 by Condé Nast Traveler. 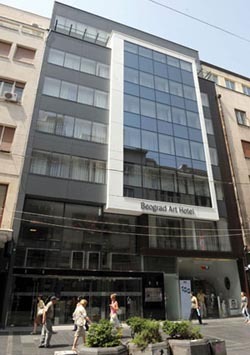 BEOGRAD ART HOTEL - boutique hotel. 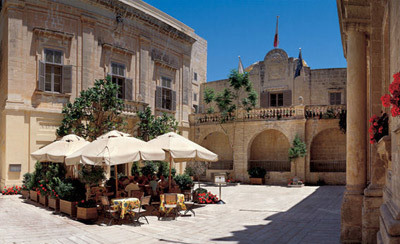 HOTEL TOWNHOUSE 27 - boutique hotel. 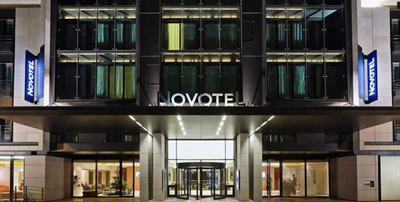 SQUARE NINE - boutique hotel. 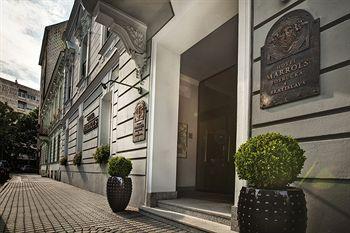 Marrol's Boutique Hotel Bratislava ***** SLH. 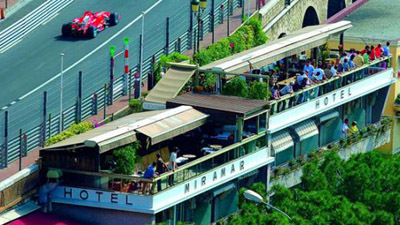 Selected as the World's Best Hotel by Expedia customers.